The Chinese company Bitmain has shown to all other competitors in the field of Bitcoin ASICs how they should do their business successfully and keep all of the clients happy and coming back. The company is still shipping very fast 180 GHS ASIC devices that are on stock and with a price getting lower and lower over time. Currently you can purchase a single 180 GHS Antiminer S1 ASIC that easily overclocks to 200 GHS for 0.998 BTC and the price even includes express shipping. Really unbeatable price for something that will arrive on your door in about a week from China and you will be able to start mining with it. We are already eager to see the company come up with the next generation of ASIC chips using 28 nm technology and offering higher performance with even better performance per watt of power consumed. 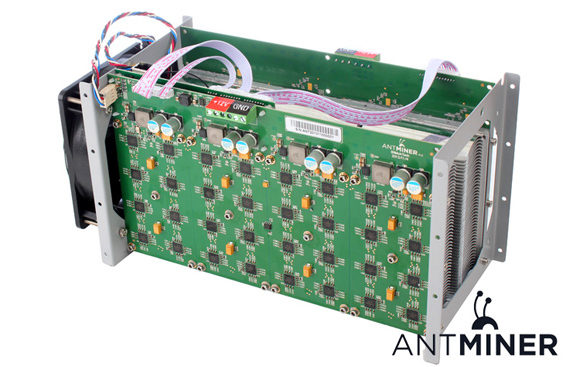 – For more information about the Bitmain 180 GHS Antiminer S1 Bitcoin ASIC miners….